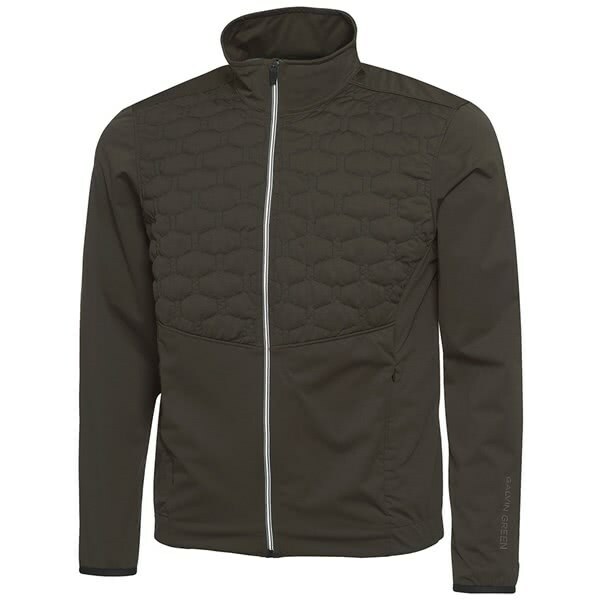 The Galvin Green Luke INTERFACE-1 Full Zip Jacket has been designed as part of their incredible layering technology that will provide optimal temperature control and comfort. 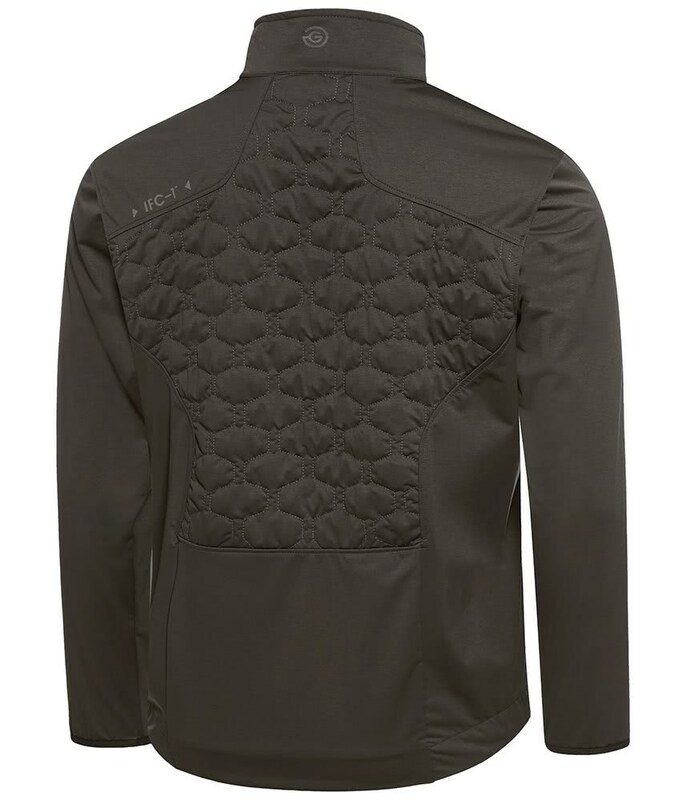 INTERFACE-1 has been created as a hybrid technology that will provide incredible functionality, versatility and high levels of performance for the majority of rounds you will play during the year. 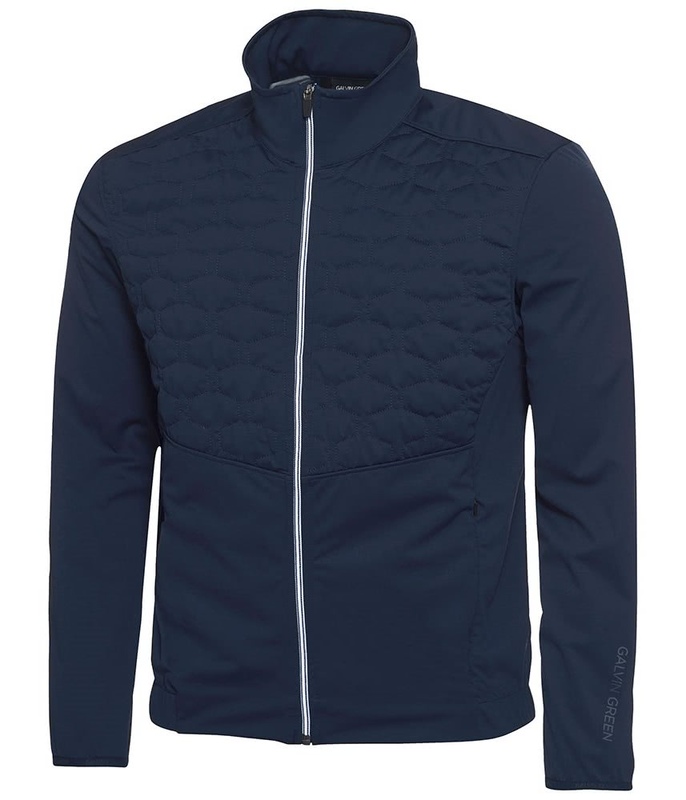 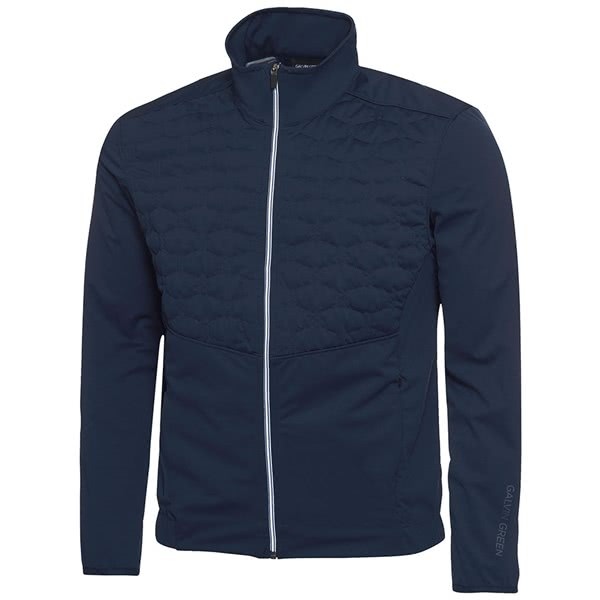 Galvin Green have designed the Luke Jacket to feature a lightweight PRIMALOFT padding that combines perfectly with the hybrid INTERFACE-1 technology to deliver incredible protection from the wind chill and deliver a water-repellent finish. 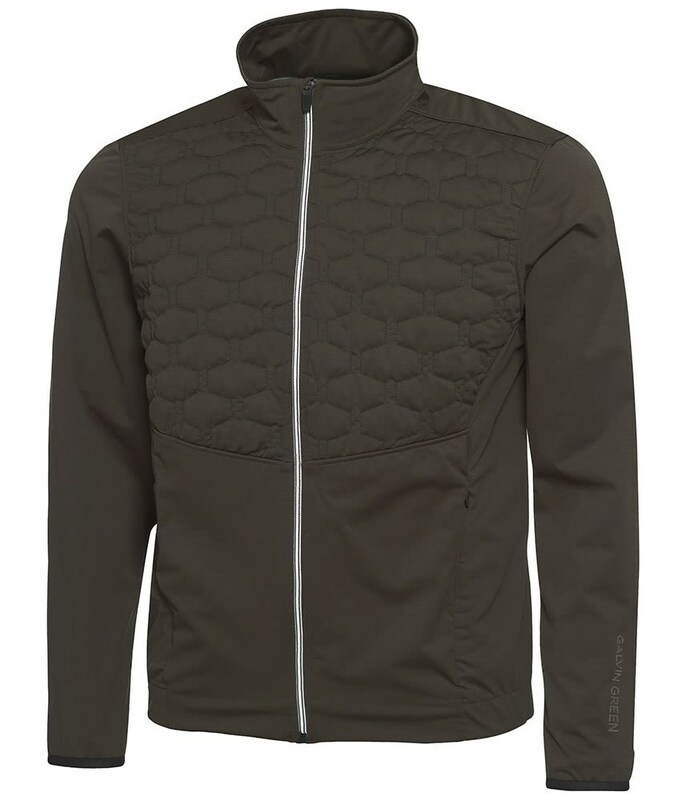 The fabric technology used in the Luke Jacket offers exceptionally high levels of moisture-wicking and breathable performance that will allow heat and sweat to escape whilst providing the necessary protection needed to stay suitably comfortable in varying conditions. 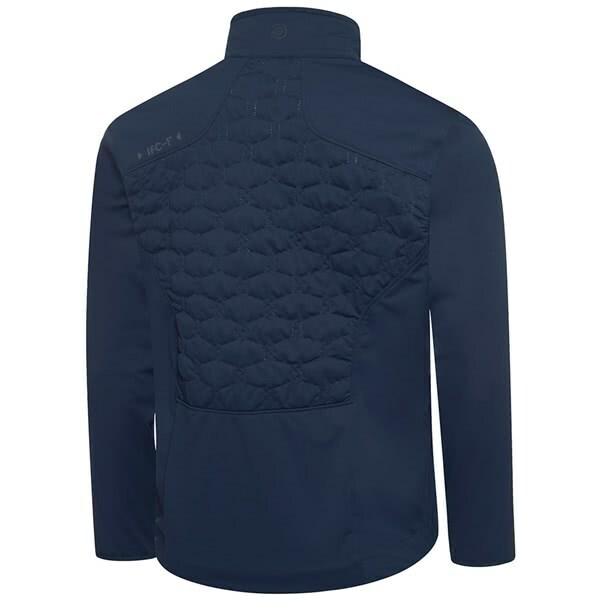 For added comfort an elasticated hemline and cuff design has been used. 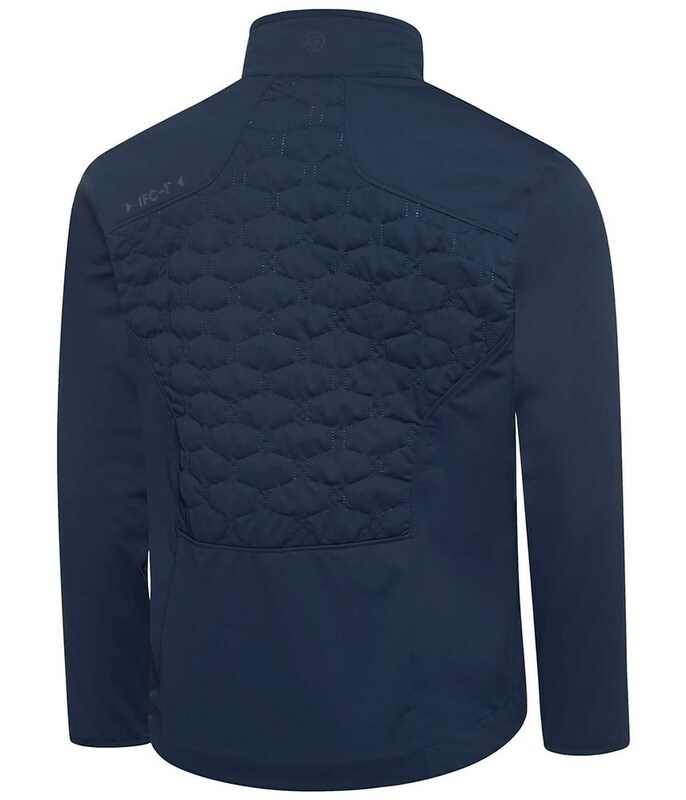 Two front pockets provide excellent storage for your golf accessories or a convenient place to keep your hands warm between shots. 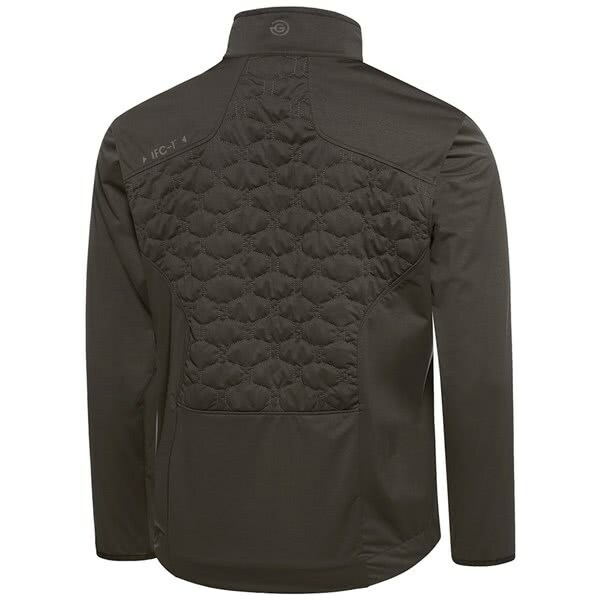 Quality: 100% polyester with a PU membrane and water repellent finish combined with partial PRIMALOFT® padding.